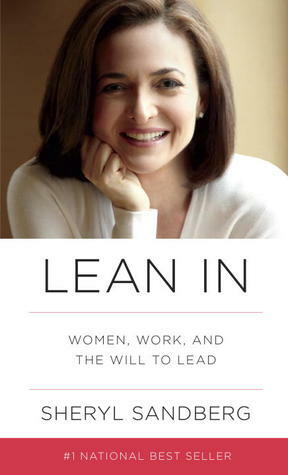 By far the biggest issue I had with this book was Sandberg's commentary on the whole "supermom" thing. She claims to have it all, yet she clearly described an incident in which her son hurt himself and ran crying to his nanny, not her. She just kind of blows this off as a small but kinda hurtful side effect of her career and doesn't even seem to notice the larger implication- her children are being RAISED by their nanny. That's not being a supermom. That's not even being a mom.